The Crystal Ranch is one of the last places in the world, certainly in North America, where you can fish all day on miles of wild trout stream and never see another angler. 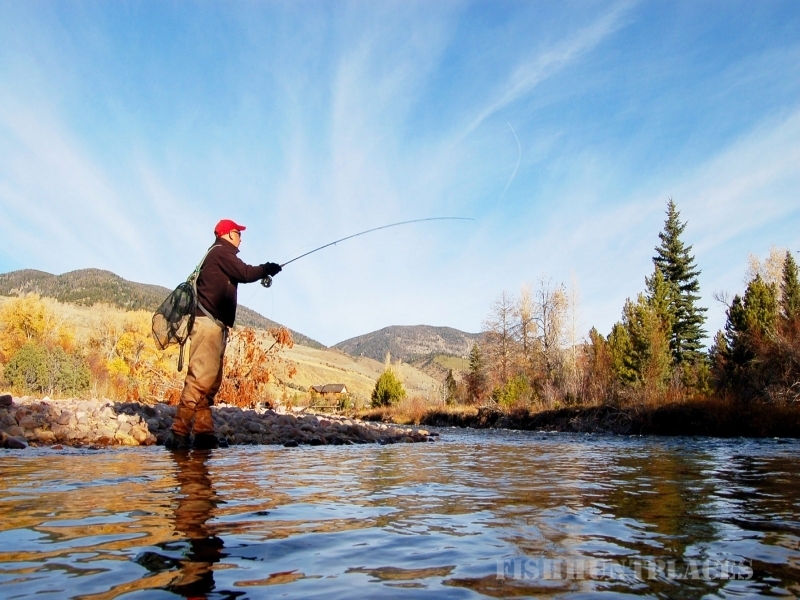 The Ranch contains nearly two miles of Utah’s Yellowstone River, a crystal clear trout stream that’s home to wild brook trout, rainbows, brown trout, and native Colorado River cutthroat trout. 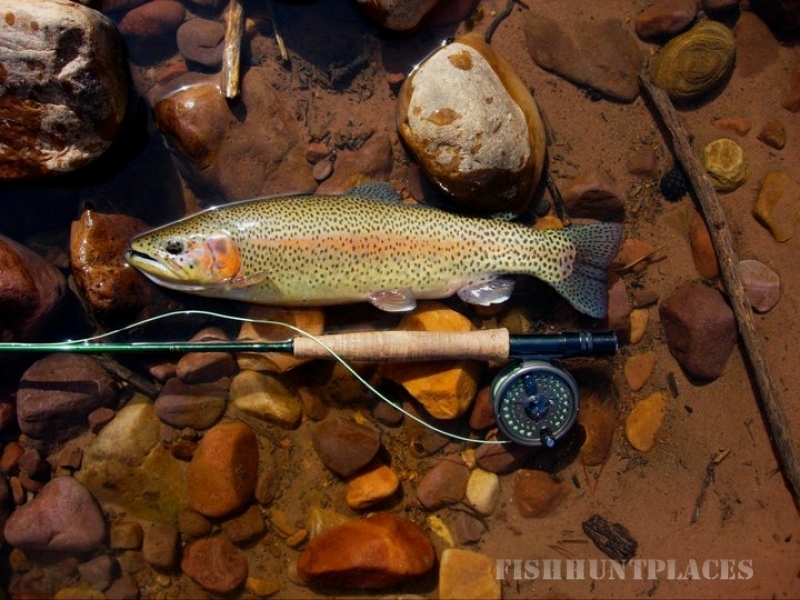 We also have a private mile of Arrowhead Creek which was designed specifically for fly fishing. This is fly fishing paradise. 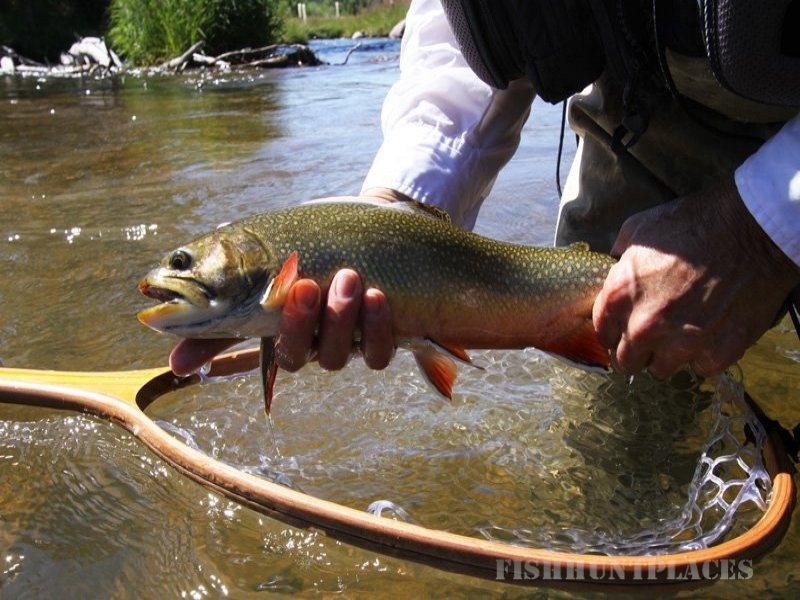 The trout are usually very agreeable and you can land a real trophy. You will even have a very good chance to catch a trout Grand Slam (all four trout species) from the same stream.